​Click here to access the UCO Library Catalogue. On campus you will be logged in automatically. 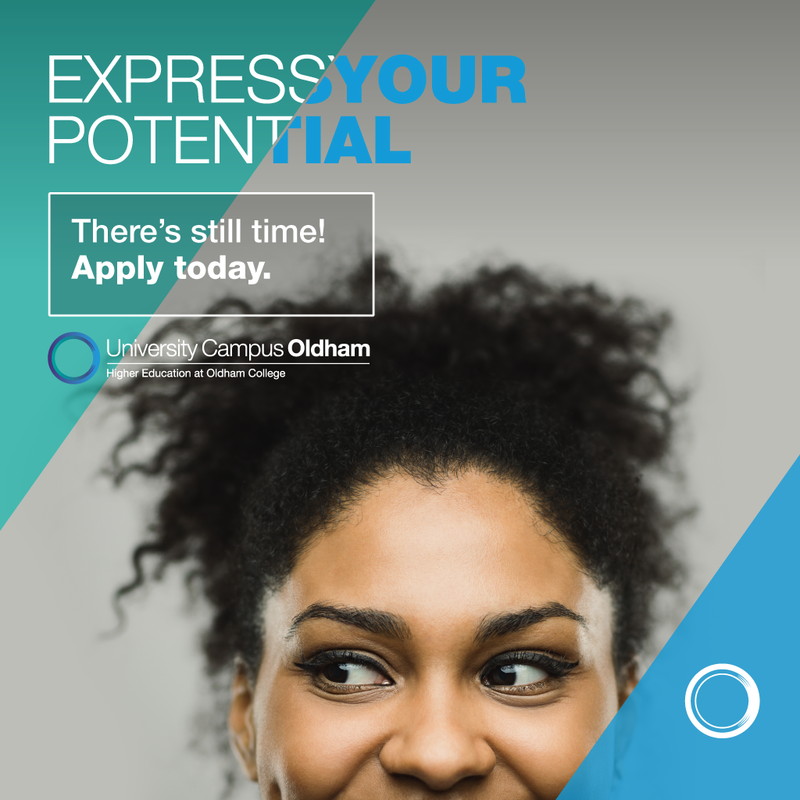 Make sure you are typing oldham\your student number as your username. If you’re still having problems accessing the catalogue, please contact us via ucolrc@oldham.ac.uk or 0161 344 8888 as soon as possible. Renew your books via the Account feature which will show you all the items you have online. Select the items to be renewed and click on the renew button. Your renewal may be blocked for a number of reasons.